Our Delivery & Schedules - MAC'S OYSTERS LTD. Whether you are on the North America, Asia, or Europe we get your order to you as timely as possible. No matter where you are in the world, you are never far from the Mac's farm. Mac's harvests and ships oysters and clams year round. Meat condition in terms of taste and texture are at its best from October to May. 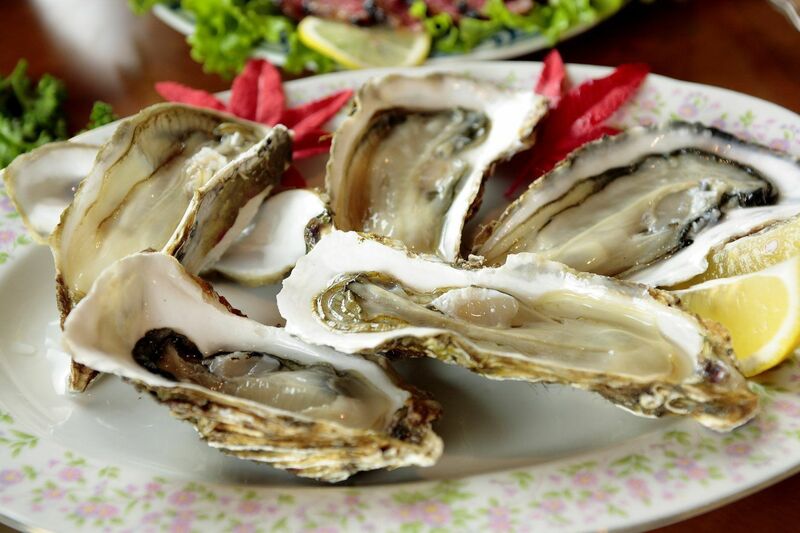 However, June through September is a very popular time for eating oysters and clams. Mac's uses a range of farming, holding and temperature control techniques to ensure you have quality shellfish year round. Our farm, located on Vancouver Island, is connected to the BC mainland by truck and ferry. Transport time to Vancouver is 6 hours, and 10 hours to Seattle SeaTac. Mac's uses its own truck to Seattle and a truck service to Vancouver for cross docking. Shellfish shipped from our farm will arrive on the following days. Mac's air freights oysters and clams to destinations in USA, Asia and Europe. Our farm is located approximately 6 hours from YVR Vancouver International, and 10 hours from Seattle SeaTac by truck.